We’ve all got a mate who’s tight but which teams are tight at the back and not likely to concede goals? In European qualifying England and Spain were the meanest at the back only letting in 3 goals in 10 matches. There were several teams that let in 4 goals which were Portugal, Germany and Croatia. So over 36 matches these teams let in a total of 9 goals. You have the lowest values in Europe, African and Asian qualifying all in the same group. Morocco had three 0-0 draws in their 6 qualifying matches and look like they are going to be pretty dour. We don’t know about their style of football but the results don’t look great. This could be a group for upsets with a couple of 1-0 wins. 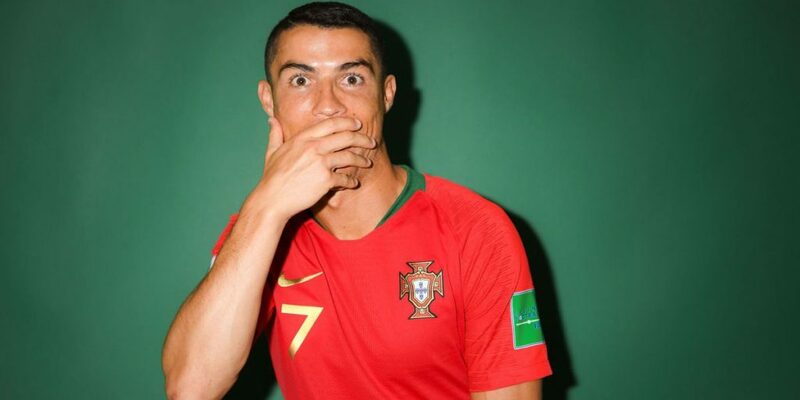 Portugal’s qualification was pretty easy and 32 goals in a group with the Faroes, Latvia and Andorra isn’t that great and they also blew up in the 2014 tournament and failed to get out of the group. It wouldn’t be a surprise to see that happen again and with Spain’s managerial problems one of the big guns could not make it. We’ll be looking to back both Morocco and Iran to qualify to small stakes.